You and Your Family Deserve? And Cash Positive from Month-1! Means Guaranteeing You're the Best! …great earning potential just 6 months after graduation! Starting an exciting new career as an independent CAT adjuster means putting yourself back in the driver’s seat of your own future. Imagine a career you can start in as little as 3 months for less than the price of a decent work truck and gross over $100k, often working far less than full time, in your first year out! One of the most amazing benefits of your new CAT career is recapturing control over your own time. You choose which storms you go out on, how long you stay out, how many weeks/months you want to rest and enjoy your earnings. After all is said and done, one of the most profoundly rewarding outcomes of this powerful new career is that your work brings tangible aid, relief, and peace to folks going through incredibly tough times. Our comprehensive residential training program is 6 weeks long. You will receive 230 total hands-on classroom and field work hours at our Campus Facility. For more information about the VAS program please download our school catalog here. Everything a new adjuster would need to get started except a ladder and shoes! 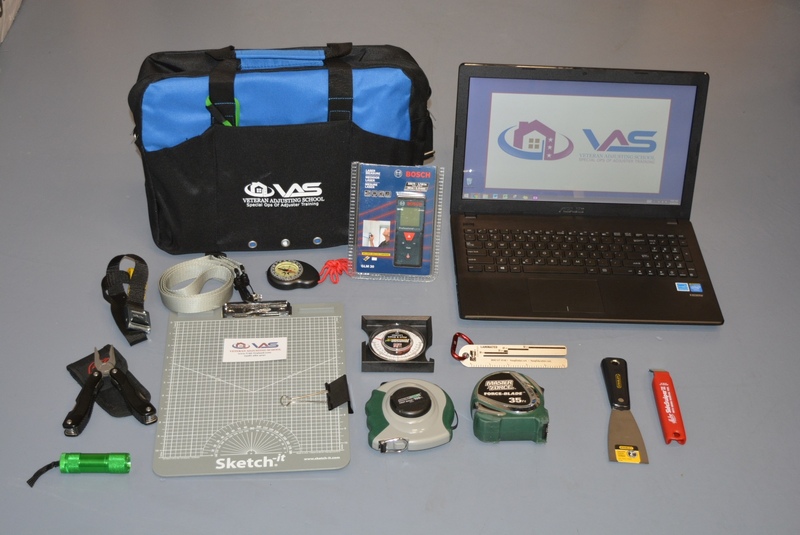 Here are just some of the tools included: Tape measures, laser measure, clipboard with grid, chalk, gauges, putty knife, siding tool, multi tool, compass… and more. As well as your own customized PC laptop computer complete with a yearlong subscription ($1,500) of the current industry software, Xactimate. Our Training Facility is located in Sedona, AZ. The classroom is designed with life size roof structures and attic crawl spaces and outfitted with dozens of construction products to help students easily identify products when in the field. You’ll be one of the few individuals wearing the VAS Trained logo. We provide the most complete, top to bottom, training in the industry, ensuring that our graduates are the best. Because of our great reputation in the industry, our affiliate Insurance Adjusting Firms have a preference to VAS trained Adjusters. 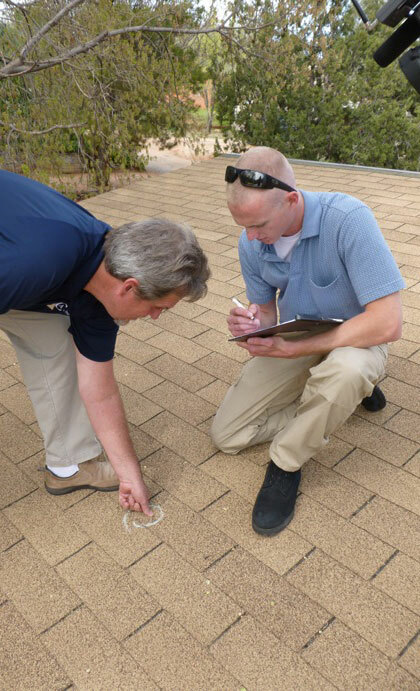 They know that you are the best trained adjusters in the industry and that you are deployment ready on day one. Your complete and thorough training means that you will be deployment ready from day one and you will not waste precious time learning from your mistakes on your first storm. Each VAS graduate is provided with individual mentoring to help them through any issues that might present themselves as they are out in the field. We are here to support you, even after you have graduated. Not only do you receive all the training you need to be an insurance pro, we also provide you with the tools of the trade, the software, and your own computer! 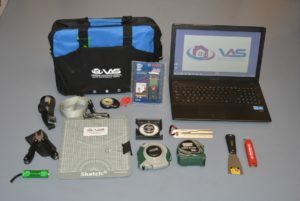 Everything you need to get going is all included with your VAS tuition. Whether you qualify for one of our low rate tuition assistance loans or you will be using your GI Bill®, we are here to make sure that this program fits into your budget. Yes! …tell me more about your adjuster training! Number of Partner AI Firms – And Growing!